Please scroll down for links to Part 2,3 and 4. This will be my first post on cryptocurrency in this blog. The past few days had been a big turmoil to the crypto world with the emerging Bitcoin Cash (BCH) surging from the USD 600 range to USD 2,400 range. Can you imagine this? Let's take a look at the chart shall we? This also means if you'd to purchase 1BCH a week ago, at a 600 USD. 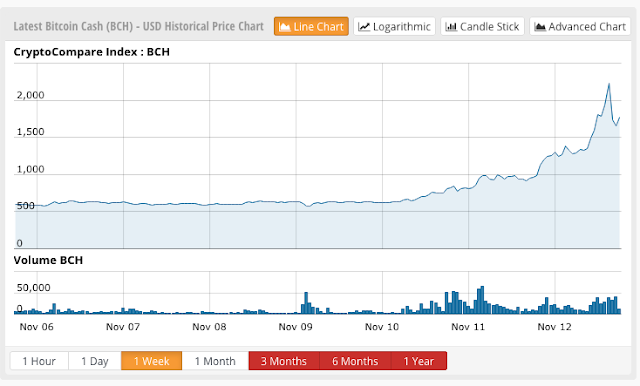 Cashing out earlier today at 2,000 USD will means that your return is a whooping 333.33%!! Impressive isn't it? Hold on there.. Before knowing what BCH, BTC, ETH and etc. is, let's first understand what cryptocurrency is. Today, I'll be touching briefly on the introductory to what on earth cryptocurrency is. 1. So what is cryptocurrency? Cryptocurrency is the magical unicorn from the 21st century? Oh no. Magical internet money? No..? Ok.. Jokes aside. Cryptocurrency is a "digital asset" or virtual currency that uses cryptography for security. 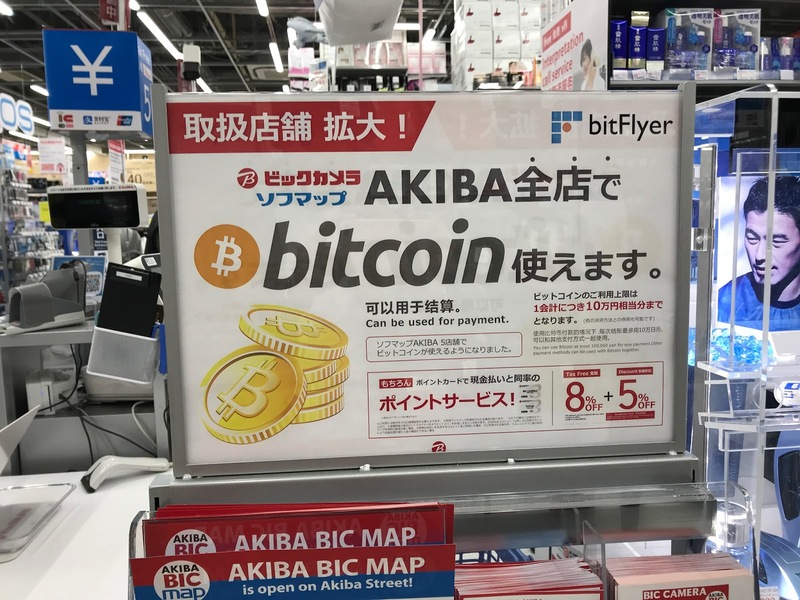 Yes, "digital asset", you did not see it wrong. I love the apostrophe! Cryptography is a method of storing and transmitting data in a particular form so that only those for whom it is intended can read and process it. Applications of cryptography includes computer passwords, military communications, chip-based payment cards. As such, a currency having cryptography for security will mean that transaction between your virtual "dollars" is safe and only meant for it's intended party. It's just like having a password to your dollar bill and only the person whom you want to give it to will have access to it. This will also mean that there will be no central authority over the currency. How difficult/troublesome would it be if MAS were to encrypt every single dollar bill before passing it to the bank with n numbers of passwords? Cryptos are just like USD, EUR, GBP. The big difference is that you will not get a physical piece of it and you will not be able to change it at a money changer nor take it to let's say US to spend the USD. However, cryptos are getting more and more popular and many merchants are willing to accept crypto as form of payment. 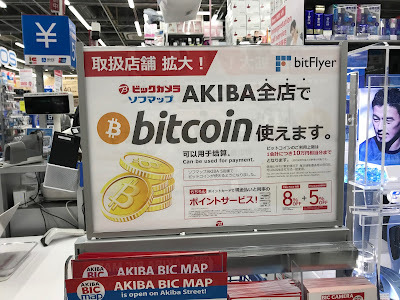 Even BIC Camera* in Japan is accepting Bitcoins for payment!! *BIC Camera is a big electronics store in Japan with 41 outlets. It holds a 15% stake in Best Denki! 2. How is cryptocurrency "printed"? For fiat currency (legal tender), MAS prints it. Oh well. Everyone could be a miner! Mining is the process whereby you spend use your computers' power to process transactions and acts as a "data center" for the cryptocurrency! Anyone could be a miner, by running a software with specialized hardware. To reward the miners, new coins are created and awarded to them for their "hardwork". 3. Like that how do I know how many circulating supply there will be? Inflation how? Don't worry about that. I'll recommend you a site. In this site, you'll be able to find plenty of information about the different currencies. You may wish to read up on your respective "virtual currency" to know more about it's circulation supply and from this site, you'll be able to find out how many are currently in circulation. BTC for example, will only have 21 million BTC in total. Ah. This must be a very common word that many would have chanced upon when dealing with Crypto. So what in the blue moon is block chain..? Now .. just like in accounting whereby there's a ledger to record on all the transactions. Block chain is a ledger for cryptocurrency. Transactions made such as Ali sending 3 bitcoins to Baba will be recorded here and it can be publicly viewed. From the link, you'll be able to view the list of unconfirmed transaction pending. Now, where do you keep your cash? Yea, in the wallet! Similarly, there is a wallet for you to store your crypto too!! Now, this wallet for your crypto will hold all the information necessary for you to transact your digital coins. There's a wide range of Crypto-wallets available in the market ranging for LV, Prada, Hermes and Chanel! The different wallets are separated into 2 category - Software Wallet and Hardware Wallet. Software wallet includes: Jaxx, Multibit, Armory, Exodus etc. Hardware wallet includes: Trezor, Ledger etc. advancement in technology, Apple Pay, NFC and online payment.. why do you still need a wallet? Anyway.. with regards to the BTC and BCH example cited above, I personally feel that the situation looks like a herd of farmer that lives in the village, rearing pigs for a living. One beautiful day, a man visited the village and told the farmers - "I'd love to buy all your pigs at $100/each!". Some farmers happily sold the pigs while others are reluctant. Days later, the man return and told the farmers.. I'd love to buy the remaining pigs for $200/each! Now.. some farmers happily sold the pigs and laughing at those farmers who sold their pigs at $100/each. Definitely, some are still reluctant and felt that the man would come back with a better offer! And yea.. indeed. The man did return and offered $500 for each remaining pigs! Now the rest of the farmers holding onto some pigs are happily laughing to the bank! The man now, tells his assistant to return to the same farm, knowing there's no pigs left and instructed him to said this to the all the farmers - "Do any of you have any pigs? I'm willing to pay $2,000 for each pigs you'd be able to provide me with!!" The farmers gathered together and made a plan to buy back all the pigs they had at $1,500/each from the man. And profit $500 for each pig they had! Right after, the farmers happily rushed to the bank to withdraw every cents they have and for those who don't, they took up loans in order to buy back their pigs. The man made another visit to the farm weeks later, and as anticipated by the farmers, they begged the man to sell him back all the pigs at $1,500/each! The man silently nodded and sold all the pigs to the farmer. Guess what? His assistant never returned ever since!! After weeks of monitoring and studying. I will make my debut into the cryptocurrency market this week as a trader. I'll be writing more about my results the next week. Bitcoin is one example where youth who don't know what cannot be done will beat us old foggeys! I'm too "damaged" after experiencing through 2000 and 2008. I've learnt if we don't take money off the table, unrealised profits and turn into losses very quickly! Nice story but you are one of the farmer now right? Hahahaha. Which software wallet would you recommend for a novice? Previously, I've ever used Jaxx. It's a software wallet. You can download the app on your smartphone as well as on your desktop. Not very difficult to use.